ABOVE: Houston and I writing songs together in 2004. 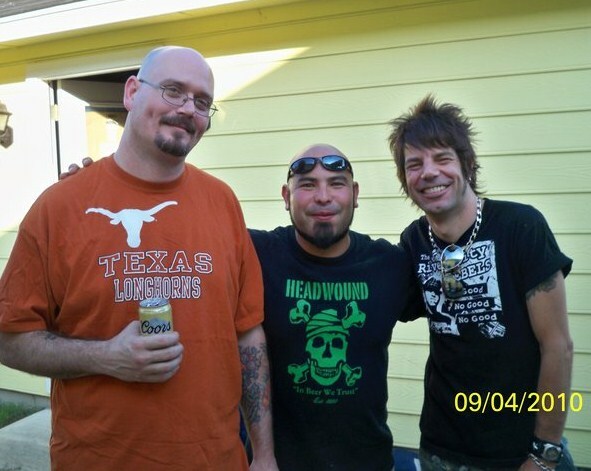 The longtime Austin punk rocker celebrates his 39th birthday April 3 and continues to fight cancer. Be sure to wish Houston a Happy Birthday this weekend and make plans to attend one of the upcoming benefit gigs being held in his honor. Do it for Huey! Info below. Thanks in advance. As a newcomer to Austin in 1995, I accidentally discovered a band called The Contradicks when they opened for the Sons of Hercules at the Electric Lounge. Little did I know guitarist Houston Ritcheson and I would soon be joined at the liver. 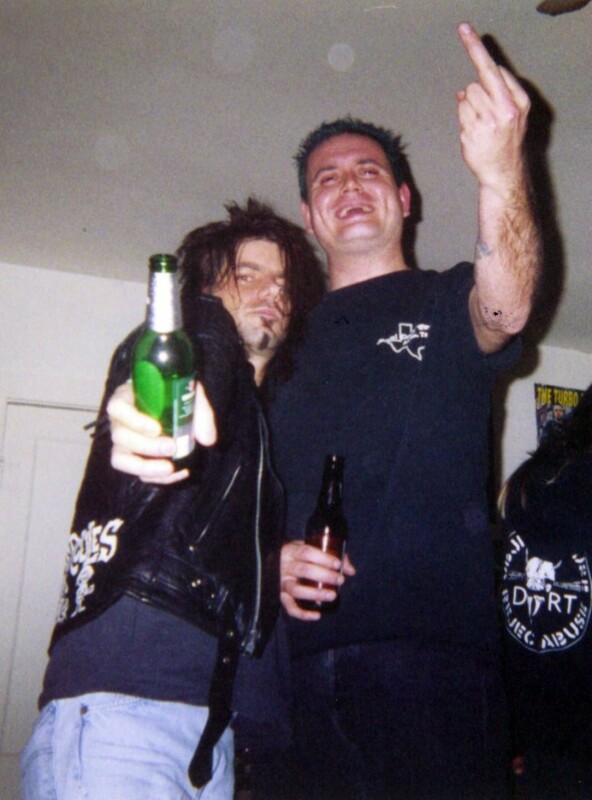 Or that he would give me the enduring nickname “Metal Dave” as a jab at my head-banger hair that hung in sharp contrast to his Gatorade-green and electric-blue mohawk. 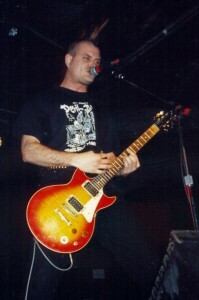 As an immediate fan of The Contradicks’ snotty punk-pop, I started showing up at every gig. When curiosity finally got the best of drummer Bobby “Bob-O” Fuentes, he decided to introduce himself to the Iron Maiden reject who kept popping up at the punk-rock show. Like beer and tequila (two great tastes that taste great together), we were a hangover waiting to happen. At the band’s invitation, I was soon packing my ice chest and camping out at Contradicks rehearsals where my ears took the mother of all beatings. At some point thereafter, I also became a fixture on Houston’s couch (thanks Rachelle) where I drank pyramids of Lone Stars while being introduced to bands like Sloppy Seconds, Headwound, Operation Ivy, Dropkick Murphys, Oxymoron, Bombshell Rocks … the list goes on forever. Besides an education in tattoos and punk rock (Lower Class Brats, Dead End Cruisers, the Chumps, Ignorance Park), Houston also taught me how to paint and patch my leather jacket, which will always be one of my most-prized possessions. And how could I ever forget my 30th birthday party at my second home off Banister Lane? It was a tattooed who’s who of local punks, (anti-racist) skins and misfits with Houston smack in the middle (of course!). 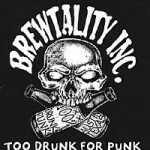 Over time, The Contradicks evolved into SP-38, then Belligerent 86 and finally Brewtality Inc. Along the way, Houston recruited me as his lyrical co-writer (and chauffeur). I can’t begin to tell you how many times I showed up weighed down with tallboys to find Houston waiting with pad and pencil. He would strum the riffs and explain the storyline, and I’d slap the beat on my knees while twisting words into “clever,” comedic phrasings. If I say so myself, we wrote some pretty hilarious songs about beer, beer, beer and girls (in that order). Bob Dylan wouldn’t use them as coasters, but I’m still proudly amused by the two Brewtality Inc. albums Houston and I wrote together. For nearly 10 years, I’d say Houston and I were inseparable best friends until responsibilities, obligations and other pesky realities spoiled our beer-to-beer existence (which culminated each week with the legendary Sunday Drunk Club). Life happens. It’s all good. 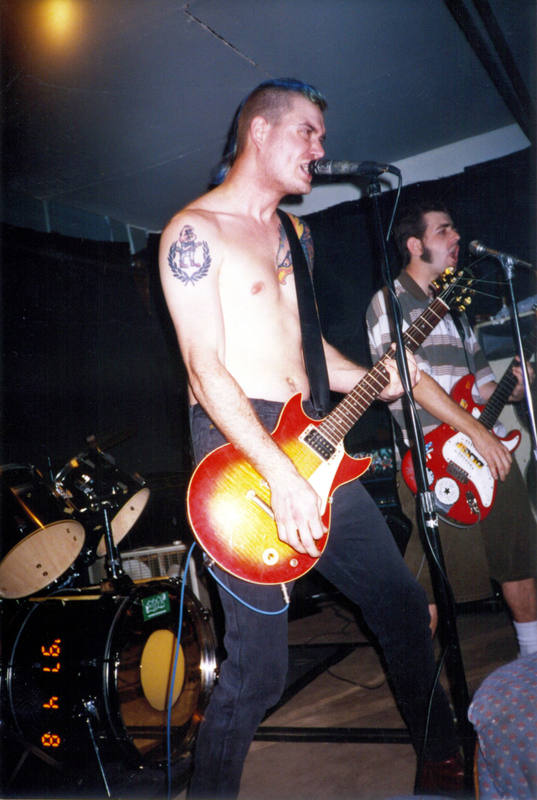 At the risk of sounding like a schoolgirl, I can’t overemphasize how much I learned and laughed during my years as Houston’s punk-rock apprentice. After all, Houston is not only a chapter in the life of “Metal Dave,” he also titled the book! Happy Birthday, Houston. Here’s to your health! For April 2 benefit gig info, go here . For April 16, go here. For donation info, go here. Hell yeah Houston is 2Fast2Die! Houston was one of the first people I met in the Austin punk scene. Playing that short stint in Brewtality Inc. was one of the most fun experiences in rock n’ roll for me. This is a good post, and I will see you out at HH. One of the first dudes I met on Red River when I moved here. He’s always been cool to me. See you at HH. A great feature on Houston, I hope he makes a full recovery very soon!! 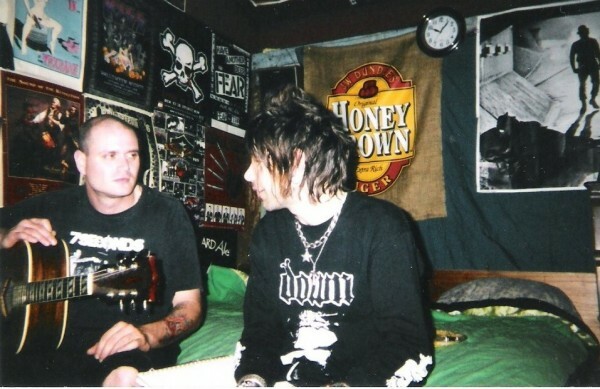 He’s a great guy gave me awesome Headhunters tee-shirt, a few years ago now..